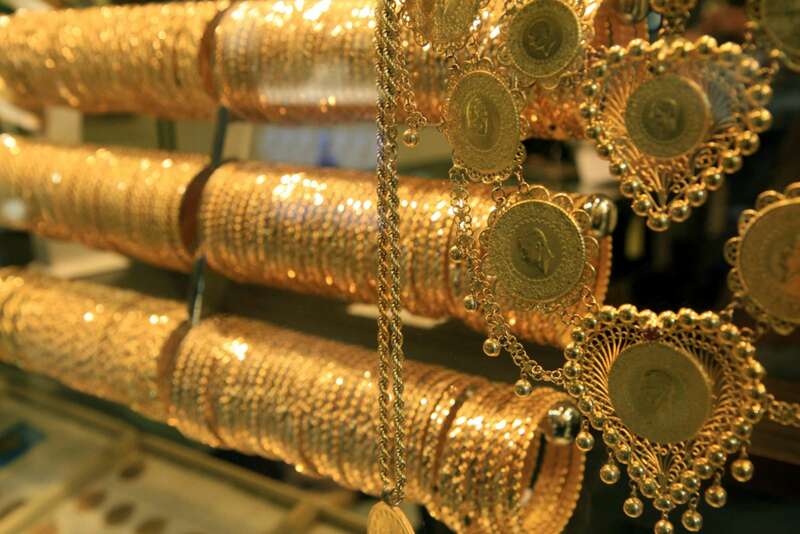 Advantageously positioned at the intersection of two continents and two seas, Istanbul has played a key role in international commerce since antiquity. 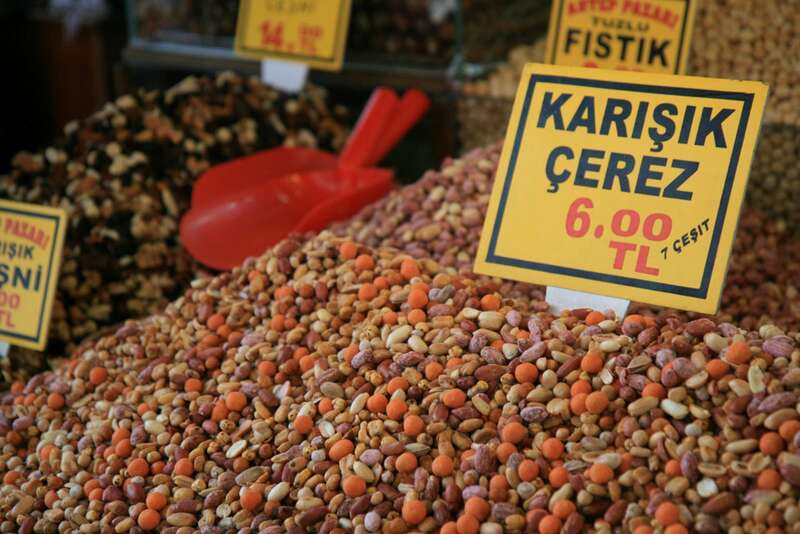 This 3-hour Grand Bazaar Tour, including the Spice Market and other areas of central Istanbul provides a look at both both modern and historic trade and commerce. 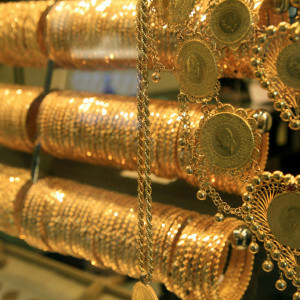 Visiting the bazaar provides a means of understanding how the past and present intertwine through the theme of making and selling. 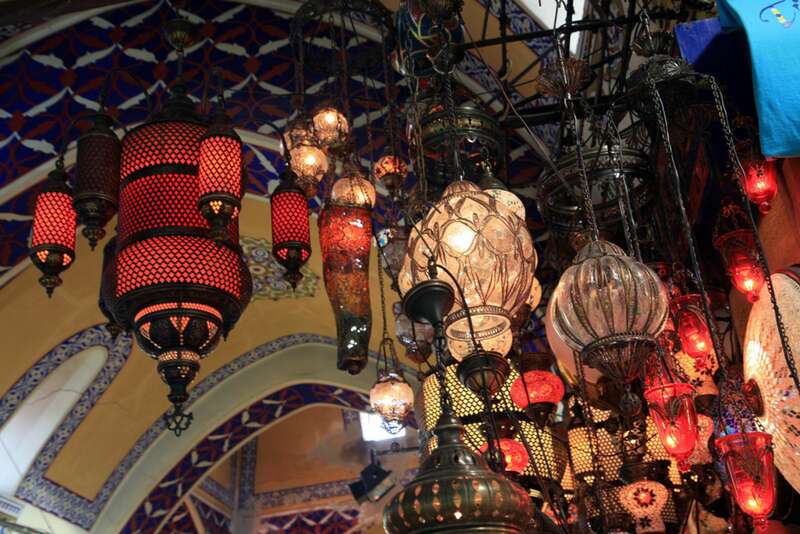 Along the way we'll visit a number of local merchants and learn how Istanbul continues to occupy a central role in the production and trade of clothing, carpets, jewelry, and other crafts. We will begin with the booksellers who occupy a small market near the university and look at how their presence through the ages has defined, and been defined by, the role of Istanbul University. 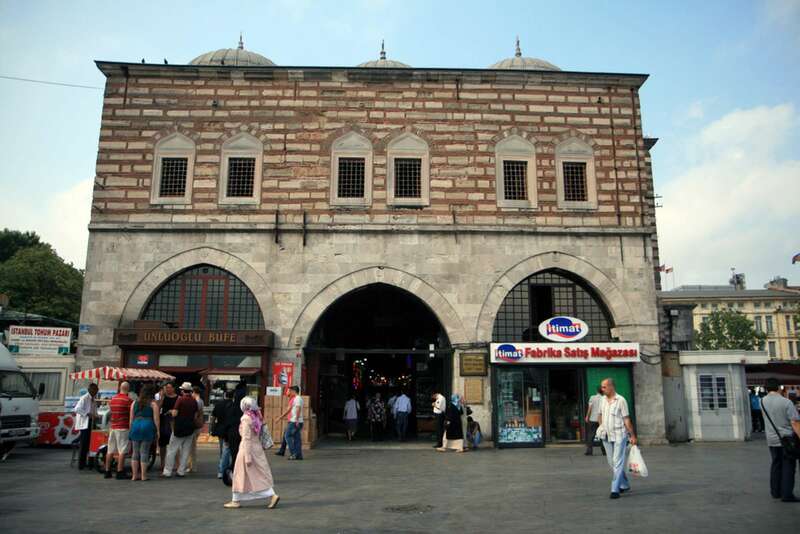 Winding through the maze of streets in this part of town (not far from Sultanahmet, where we also offer a Hagia Sophia Tour) we'll arrive at the Grand Bazaar, arguably one of the more vibrant markets in the Middle East. 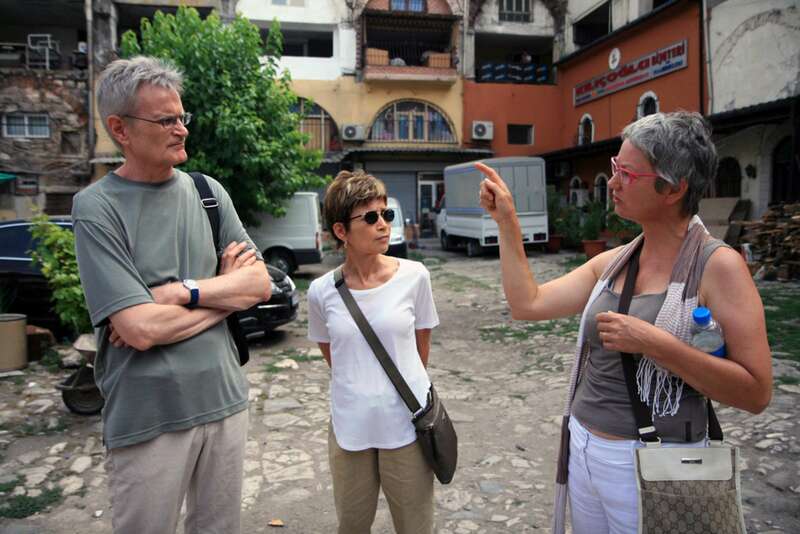 As we trace this course, our docent will discuss how Istanbul's strategic position on the Bosphorus and along the Silk Road connects Europe with the East and has placed the city at the center of trade and commerce for the last 1500 years. This is still very much the case, with most Middle Eastern businesses setting up shop here in order to trade with the West. Of course, in the background there is the Bosphorus, which continues to see several million tons of cargo pass through each year. 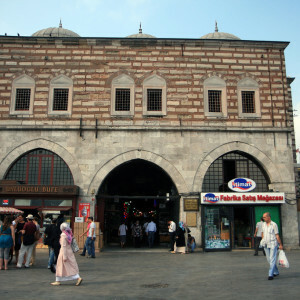 In the Grand Bazar, our docent will discuss the creation of this space by the first Ottomans, as well as its current life. After visiting some of the better, more authentic vendors, we'll stop for some tea or lemonade before setting you loose to shop on your own. 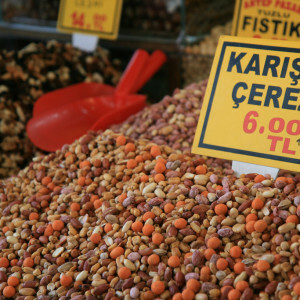 Depending on time, our walk may conclude with a continued stroll downhill to the Spice Bazaar (also a stop on our Istanbul Food Tour), which was constructed in the 17th century and became an important market for international traders and the Ottoman rulers. 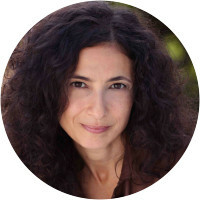 By the end of the walk our docent will have drawn a vivid portrait of Istanbul as a crossroads of global trade and exchange, both past and present. 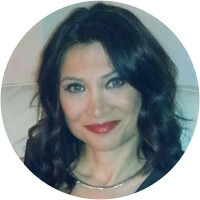 As a graduate of Izmir American Collegiate Institute, Nur continued her studies in Ege University Faculty of Communications. Specialized on Marketing Communications in Tourism Industry. 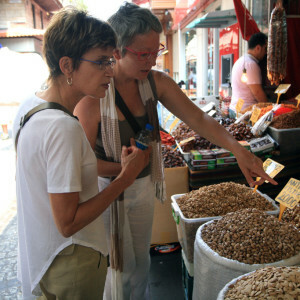 Also trained as a Professional Tourist Guide by the Turkish Ministry of Tourism. She is an Associate Professor in Public Relations. 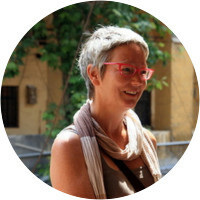 Has been working as a Professional Tourist Guide since 1991. 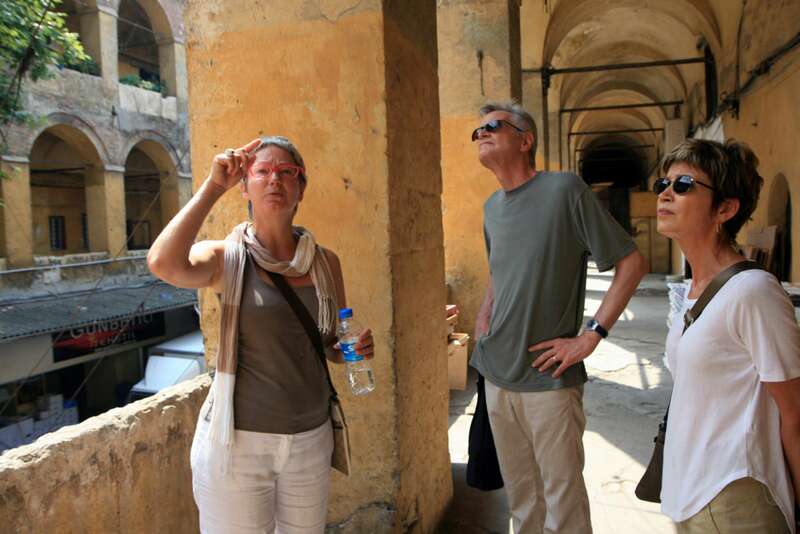 Has ben guiding Archeological, Biblical (Christian & Jewish), Gastronomy and Wine tours all around Anatolia. Also faculty member and head of Public Relations and Advertising Department in several universities in Istanbul since 1998. Gives lectures on Anatolian Civilizations, Ancient Sites of Anatolia, Tourism Geography of Turkey, Tour Planning, PR, CRM and Marketing Communications in Tourism Industry in several universities. 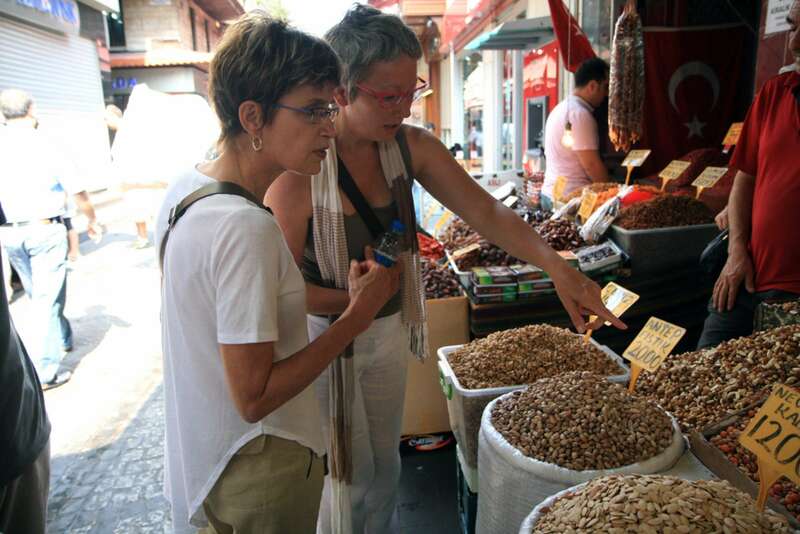 She is a faculty member and Head of Tourism Management Department of a private university in Istanbul. Lectured as a visiting Professor in Tourism Department in Belgium Katholike HogeSchool Mechelen in 2008, in Poland Bialystock Polytecnical University in 2011 and in Hungary Budapest Metropolitan University in 2018. Has many published articles, international symposium presentations and books on Marketing Communications and Tourism. Reyan is a wonderful guide. Very knowledgeable. Highly recommend. Regan was outstanding in every way. She saw to our requests and gave us exactly the experience we had hoped for. She truly wants her clients to have the best possible experience. Guide offered lots of helpful and interesting background on the bazaars. 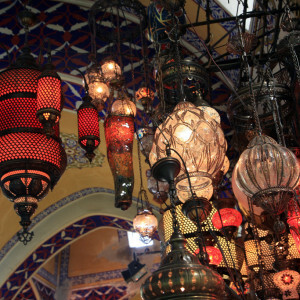 It was most helpful having a local guide us through the Grand Bazaar.